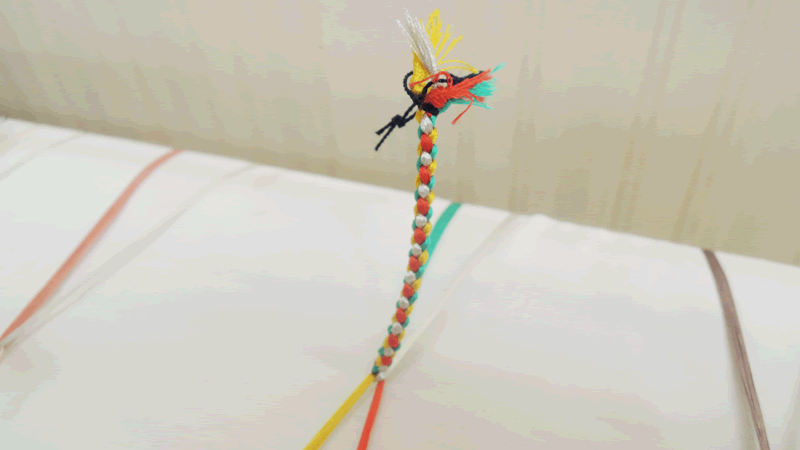 The brading activity made famous by the anime movie Your Name! Sharing Kyoto's writers went to experience kumihimo brading at a workshop, and boy was it fun and they turned out really pretty. We participated in a “braiding workshop” where we can experience creating our own souvenirs of our travels! 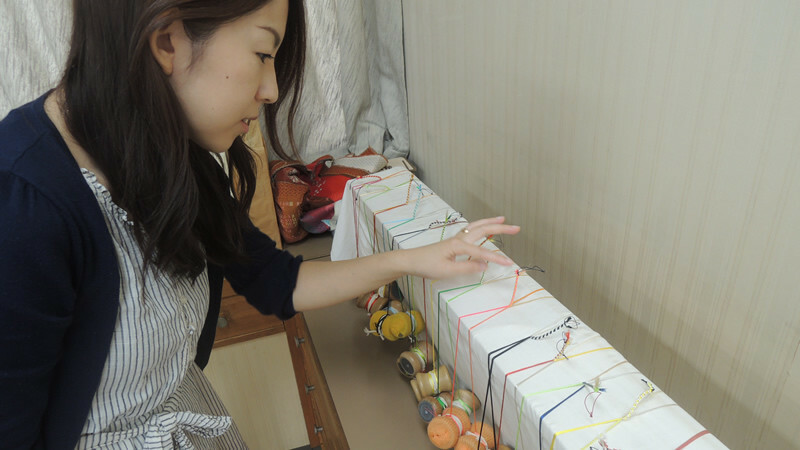 “Kumihimo” is a traditional Japanese craft, using several colored strings on a specialized device to create a beautifully colorful braid. At this workshop, we were told that we could construct Kumihimo to create bracelets, key ring, decorative straps for holding a kimono sash in place, and other items, in relatively easy fashion. This was a chance to experience Japanese tradition, and also create a souvenir that would be a lasting memory of our trip! So, wasting no time, Yoko and I went together to check it out! 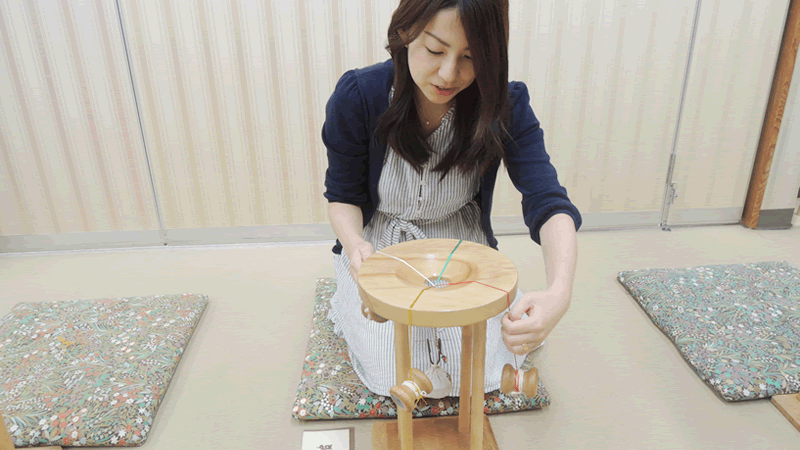 Create a beautiful work of art at Kumihimo! 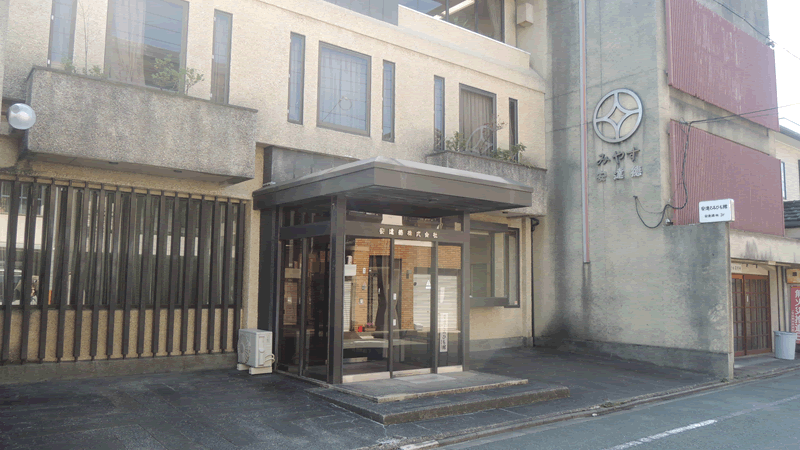 Located at Adachi kumihimokan, a 5 minute walk from the Municipal Subway Marutamachi Station. The braiding workshop is held here on the 2nd floor. 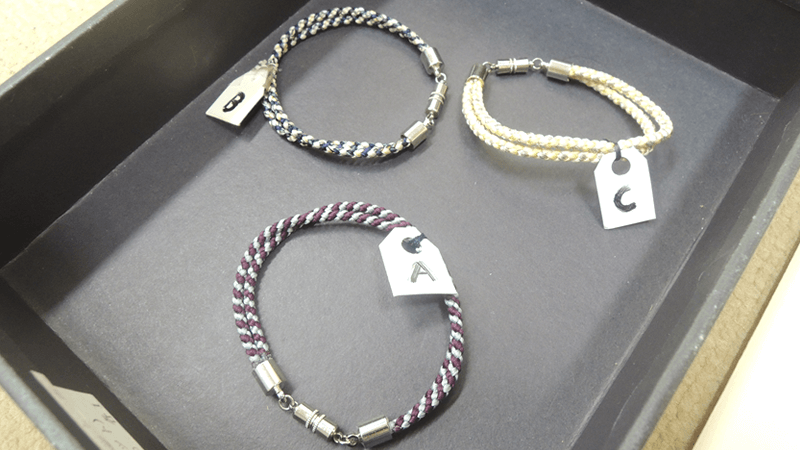 First, you choose from among 7 items to create your Kumihimo. 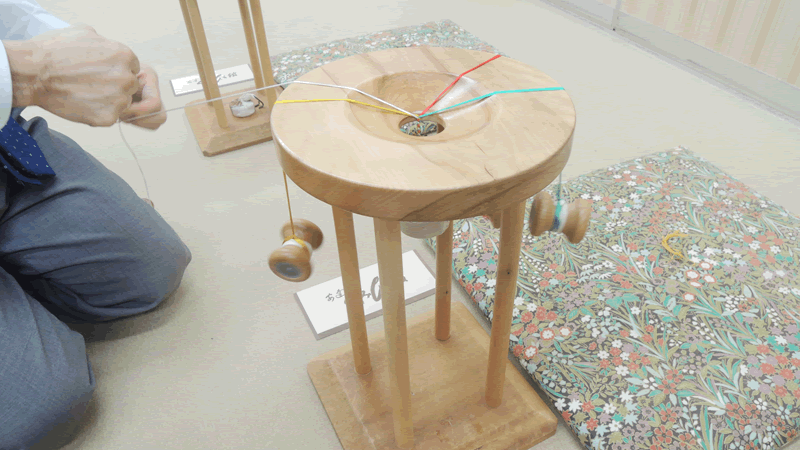 An Obi Dome, Ornamental Braid, Strap, Bracelet, Key Ring, Earphone Jack, or Eyeglass Cords. For this workshop, we chose a Bracelet! Because we thought it would be convenient to wear every day. Next we choose our strings. You can select your favorite colors and patterns from among approximately 20 different types.You might have trouble choosing. We selected 4 strings: red, white, green, and yellow! First we receive a lecture from our instructor. 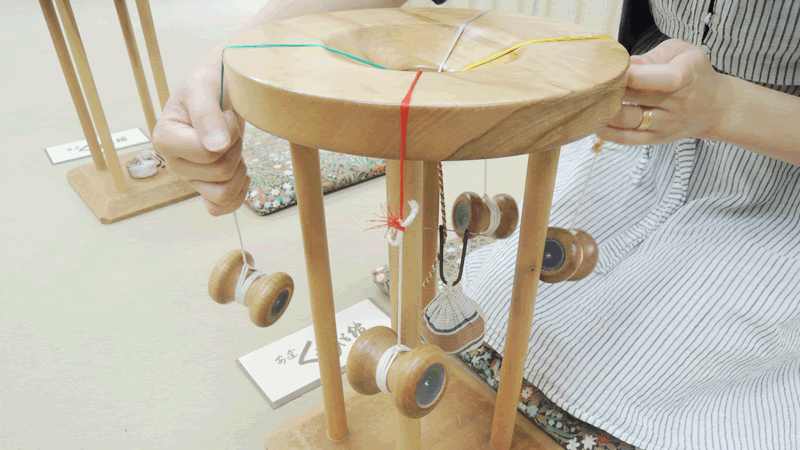 Attaching our strings to a device called a marudai, we begin building our braids while pulling on the strings. Observe closely the handiwork of the instructor! Check your movements together with the instructor! And now we’re ready to start creating! Once the lecture is finished, it’s time to start creating your item on your own. It’s a basic matter of repeating these simple movements. But you’ll need to maintain your concentration so that you don’t make a mistake! Little by little, the beautifully colorful braids start to assemble. It’s fun to watch your artwork coming together. About 30 minutes later, your braids are completed! The completed braid. The colorful long braid in the center is your completed work of art. 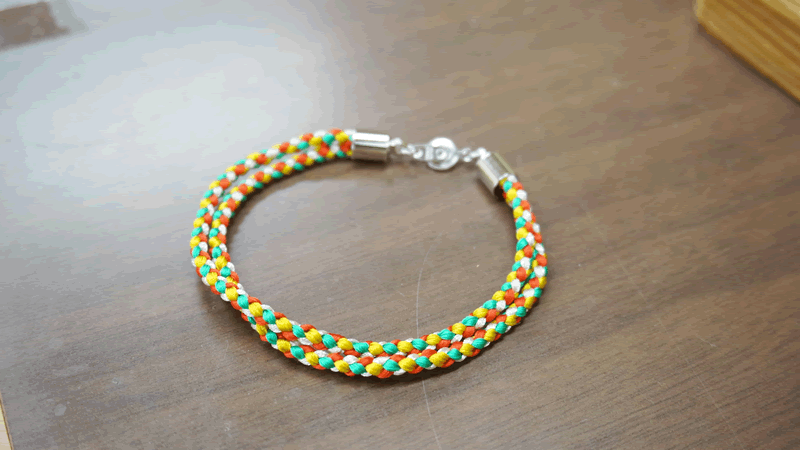 After this, the instructor puts on the finishing touches, and your Bracelet is complete! Required time is about 1 hour(depending on the item, it can take up to approximately 2 hours). You can create a lasting souvenir in just a short amount of time! If you concentrate on braiding the strings in the correct order, eventually you’ll reach a peaceful state of mind!